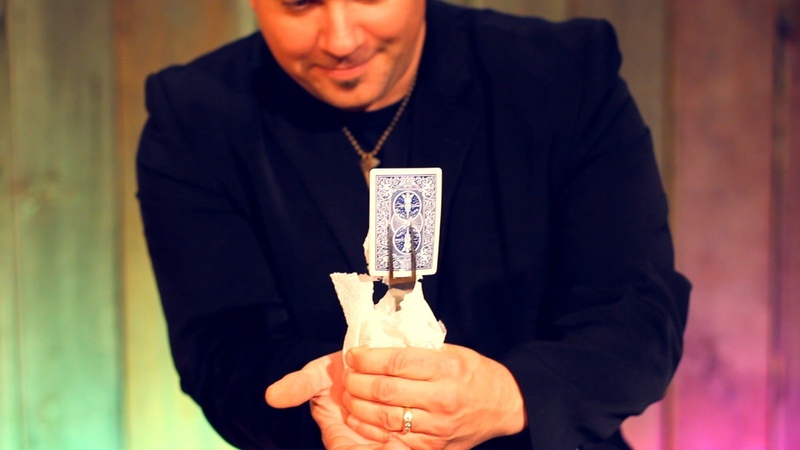 Today, when you order "Divining Fork by Scott Alexander", you'll instantly be emailed a Penguin Magic gift certificate. You can spend it on anything you like at Penguin, just like cash. Just complete your order as normal, and within seconds you'll get an email with your gift certificate. 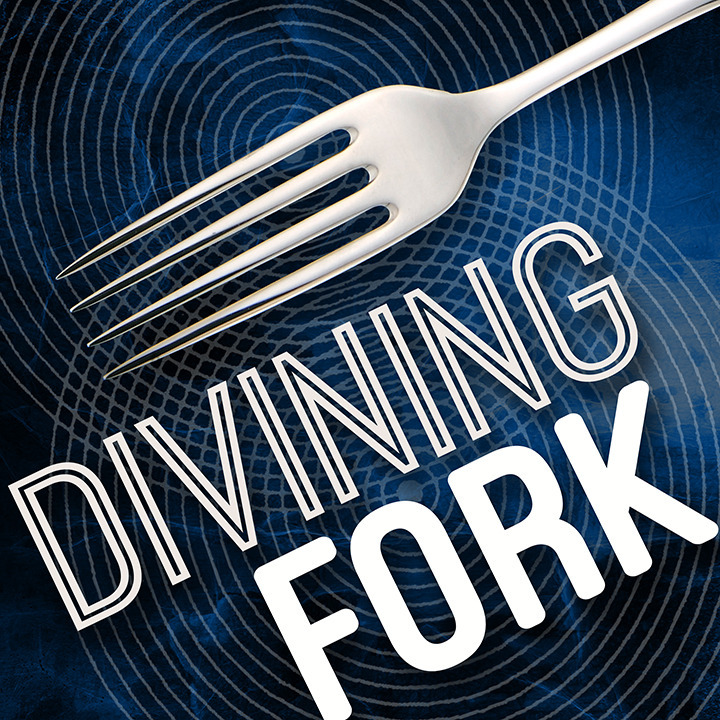 Divining Fork by Scott Alexander (Instant Download) Borrow a fork, borrow a napkin, then blow their mind. Divining Fork is the perfect impromptu party trick. A card is fairly selected and signed a napkin covers the deck so that no one including yourself will know the location of their card. 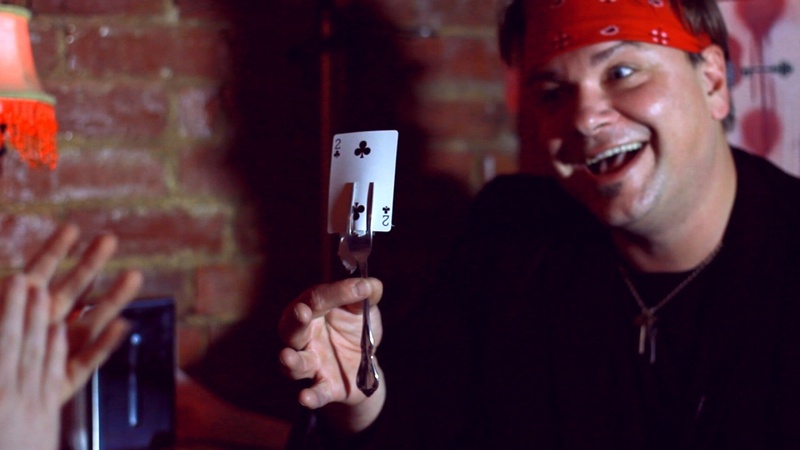 With a quick thrust a fork is jammed into the deck and through the deck and a startling revelation appears, their SIGNED playing card stuck in the tines of the fork. Divining Fork uses all borrowed objects and has a stunning visual moment. The effect is easy to learn and for the spectator impossible to forget. 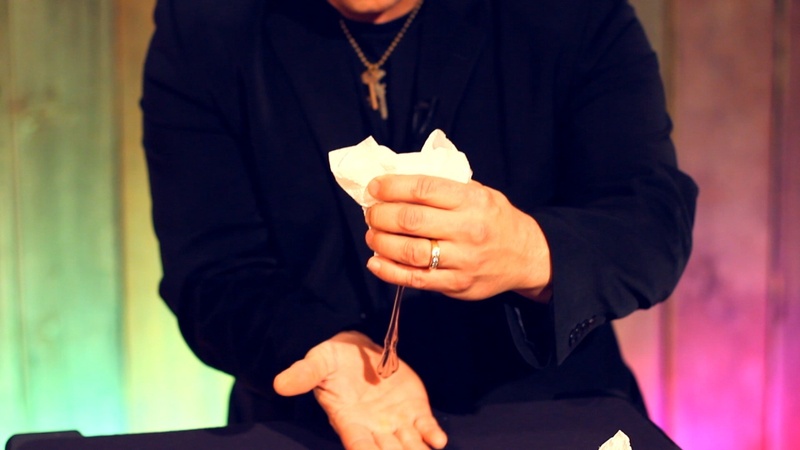 OK, this is a great reveal, and I imagine any magician can easily figure out how it is done as I did. No suprises. Still the nuances made it well worth while. Scott has spent time with this idea and worked out everything to maximize the effect. This can be done anywhere, with no angle issues, with no resets. It is very organic, and produces great reactions. I have found the reactions better when played down more than Scott does, but that is a style difference. So, even if you know how it is done, buy this because this is fleshed out and is a very workable trick. The only thing I would add is getting the card signed, which is not a problem. 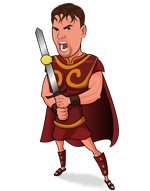 Easy to do, easy for your audience to understand, it plays like a hot old song and gets a great reaction. You will surely add this to your repertoire of restaurant/bar magic! It's easy and powerful. I've a lot of fun when i permorm it!